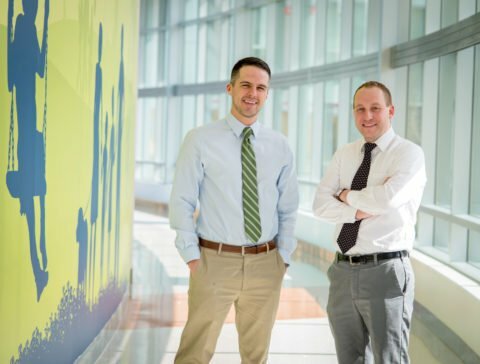 Matt Demczko, MD and Mike Fox, MD, two former fellow pediatricians at CSC, were featured in The Daily Item’s ‘Plain folk, complex problems: Valley grads doctor Amish families’ for their unique work on the cutting edge of care with the Amish community. 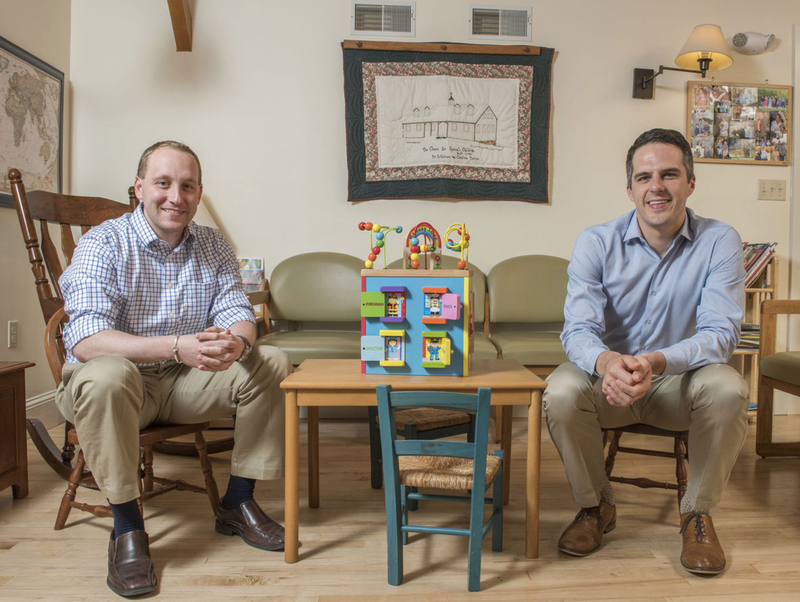 The Clinic for Special Children enjoyed the privilege of working closely with the two physicians who are helping lead efforts to open a new medical clinic in Dover, Delaware to serve the local Amish community. The new clinic will be the first of its kind to offer services directed toward children with special needs in southern Delaware. Designed and managed to closely replicate the Clinic for Special Children in Strasburg, the vision of the clinic is to provide a local, comprehensive medical home for medically complex Amish and Mennonite children in the Dover area, and to improve the health of the communities that they serve by utilizing translational research and modern technologies. Our Fall 2017 Newsletter is Here! !